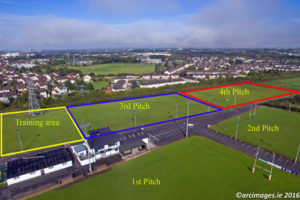 Old Crescent to hold Poker Classic in Clayton Hotel, Friday, 17th November! 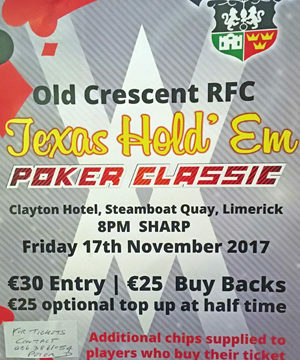 Old Crescent RFC are holding a ‘Texas Hold’em’ Poker Classic in the Clayton Hotel, Steamboat Quay, at 8.00pm on Friday, 17th November! A great night is promised! All are welcome! 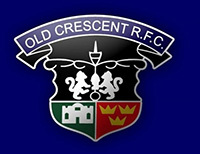 ◂ Darragh O’Brien, Old Crescent RFC Player of the Year 2016-17!